Low Fold is the latest exciting collaboration between CITU Developments and Nick Brown Architects in Leeds. 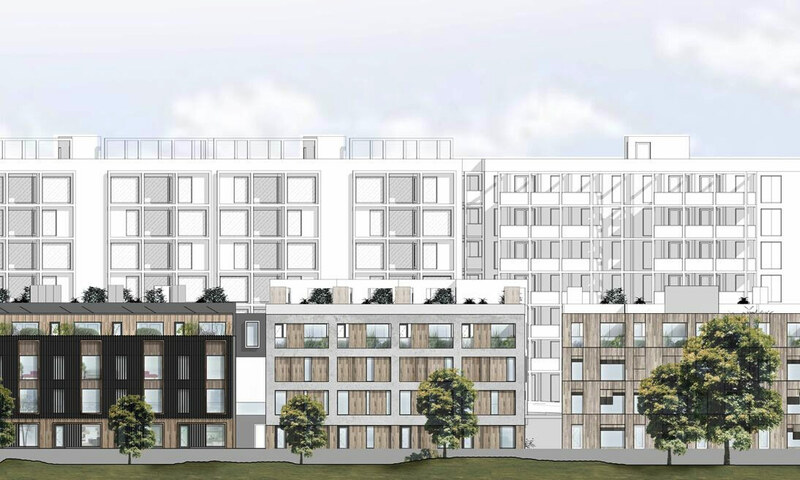 Together with ID Planning we achieved full planning Approval for the 306 dwelling scheme within 7 months of the first line being committed to paper. Key to this was a proactive dialogue with Leeds City Centre Planning team. Low Fold is set to be a transformative project. 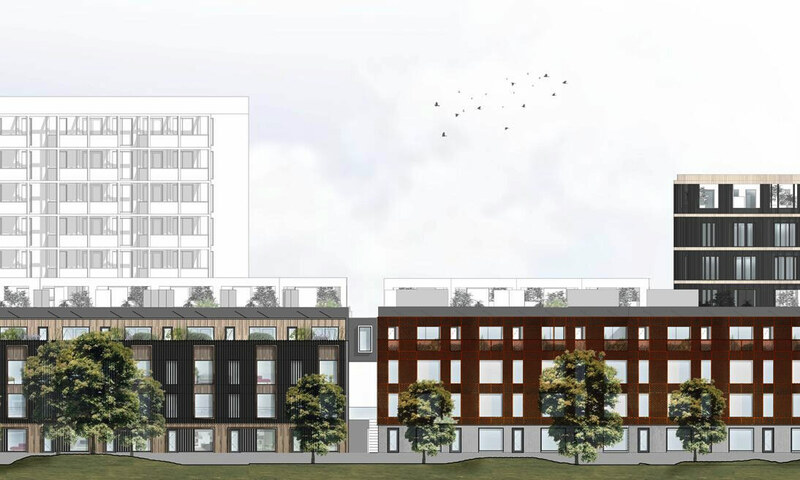 As well as the much needed transformation of a highly contaminated riverside site to the East of the city centre, CITU’s unique approach to development is set to transform the way the UK looks at house-building. 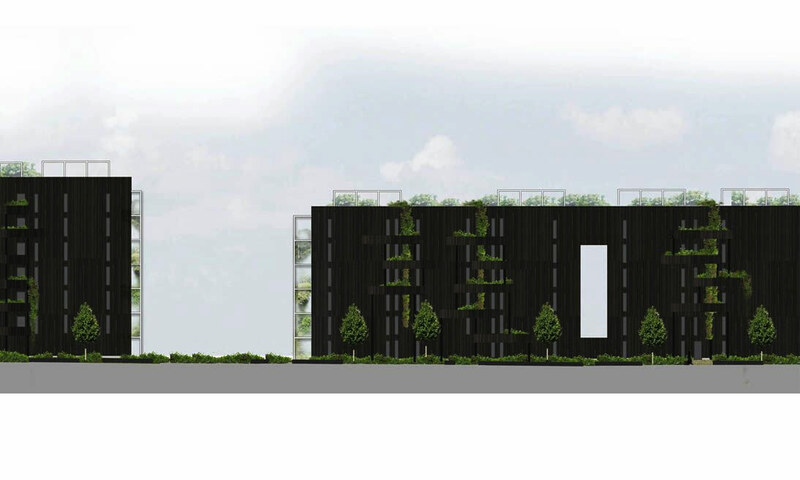 The zero carbon project is a combination of 150 modern townhouses and 156 apartments, all benefitting from high levels of private amenity space (roof gardens, large internal lightwells, balconies, shared terraces) together with a fantastic landscaped setting, including a 300m long riverside promenade. 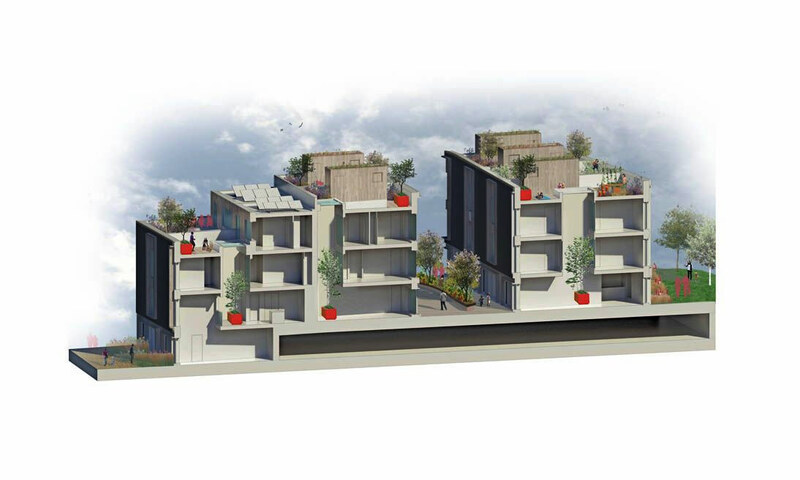 The architectural language reflects CITU’s passion to create distinctive highly sustainable places to live, and their determination to improve the construction methodology of the housing industry.